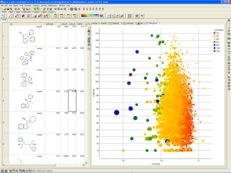 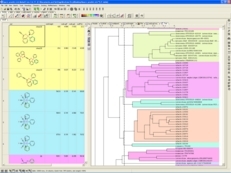 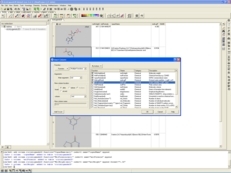 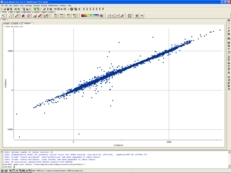 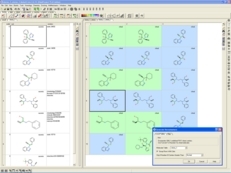 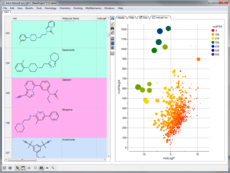 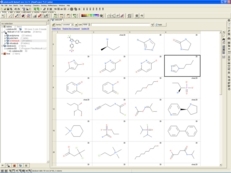 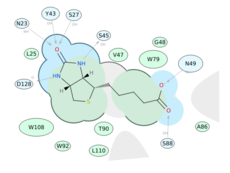 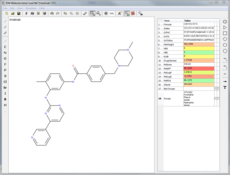 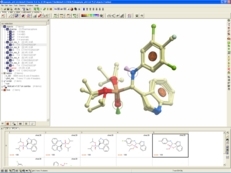 ICM Chemist is a standalone suite of programs for chemical drawing and editing, chemical database generation, chemical searching, clustering, and enumeration. 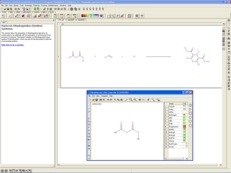 ICM Chemist contains the features described below as well as all the tools contained within ICM Browser Pro. 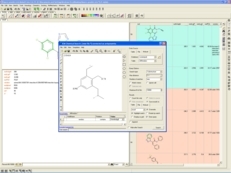 For additional chemistry features including a wider set of 3D chemical options, chemical superposition, 3D interactive ligand-receptor editing, and QSAR please see ICM Chemist Pro. 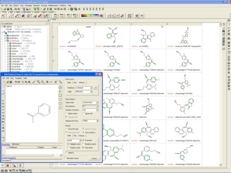 See the Minimum Recommended Hardware Specifications required to run the ICM-Chemist software.